According to Dr. Sachin mittal, The major factor that causes oral cancer can be smoking and chewing tobacco, extreme sun exposure, HPV infection, Gastro-esophageal reflux disease and prior exposure to radiation. The risk of mouth cancer is high in people who smoke, chew tobacco and betel nuts. The lips and inner part of mouth is made up of thin, flat cells called Squamous cells. 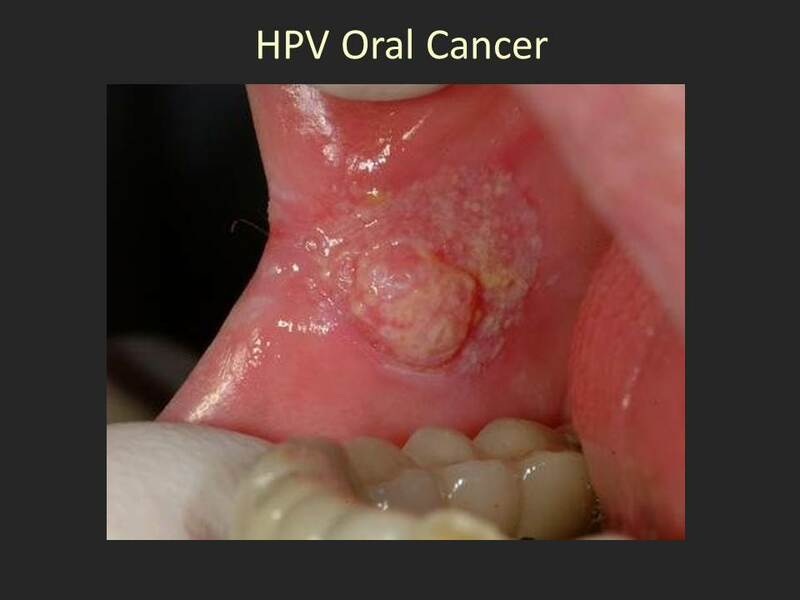 The mutation in the DNA of the cells causes the oral cancer. The healthy cells die and mutated cells grow to form tumor. As soon as you came to know these symptoms, consult the doctor for proper diagnosis. The type and stage of cancer is known by physical examining and biopsy technique. A small tissue sample is taken and sent for laboratory testing in biopsy. Mouth cancer stages are indicated as Stage 1 to stage 4. A lower stage, indicates a smaller cancer confined to one area. A higher stage, such as stage IV, indicates a larger cancer, or that cancer has spread to other areas of the head or neck or to other areas of the body. The cancer’s stage helps the doctor to determine treatment options. To save your mouth from getting cancer, follow the preventive steps like quit cigarettes, cigars, tobacco and alcohol. Eat healthy diet, minimize the sun exposure or apply sunscreen to the lips and avoid eating junk foods. Make an appointment with dentist as early as possible, if you see such symptoms in your mouth. Previous Post Expert opinion on how to keep plaque away by Dr Sachin mittal !